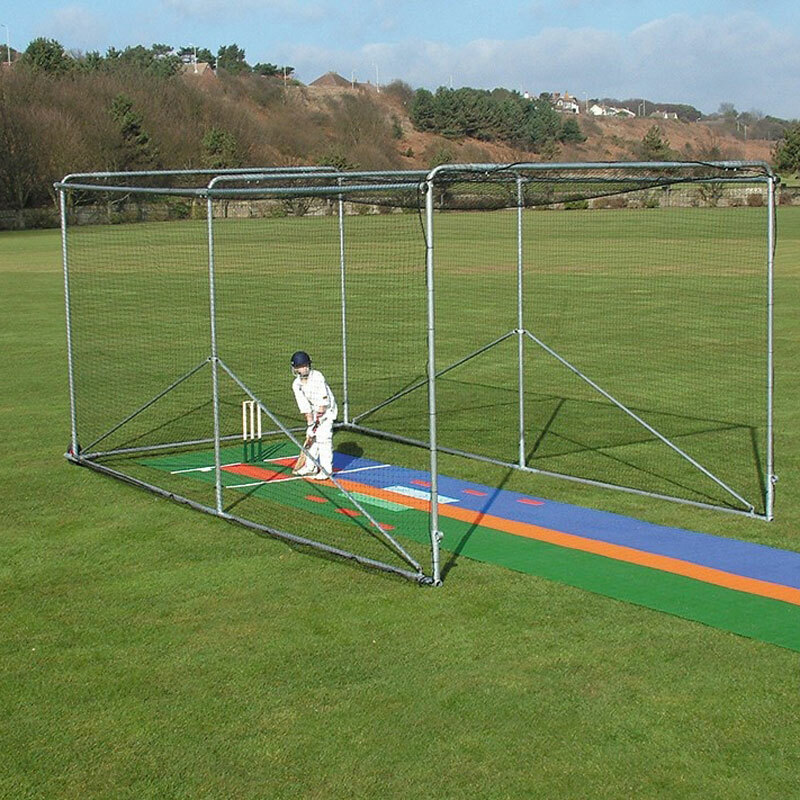 The Harrod Sport ® Portable Premier Cricket Cage is available in steel or aluminium. 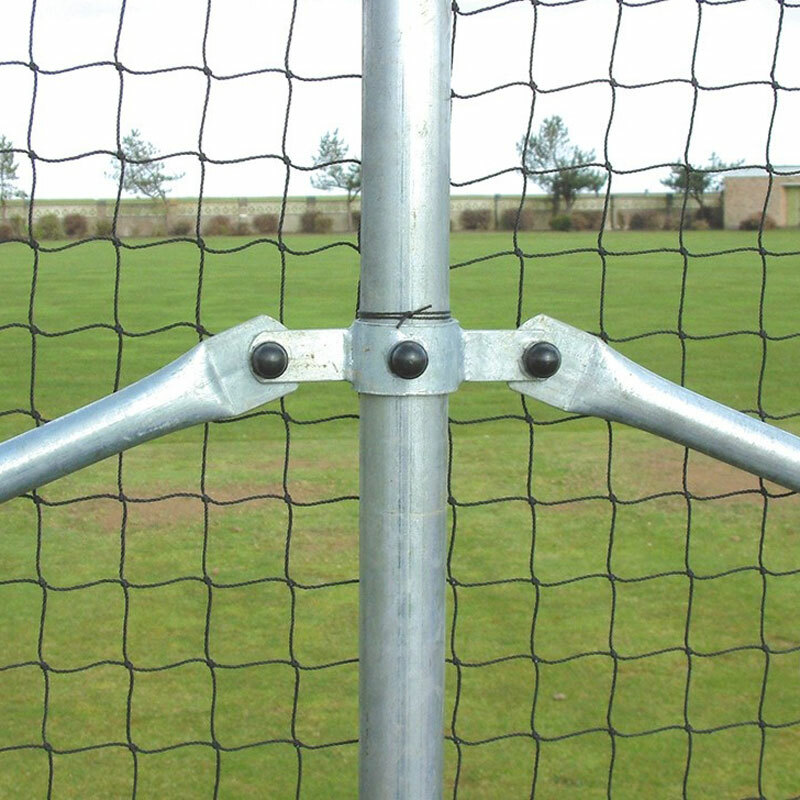 Designed for any pitch where it is impractical to have a permanent practice net. 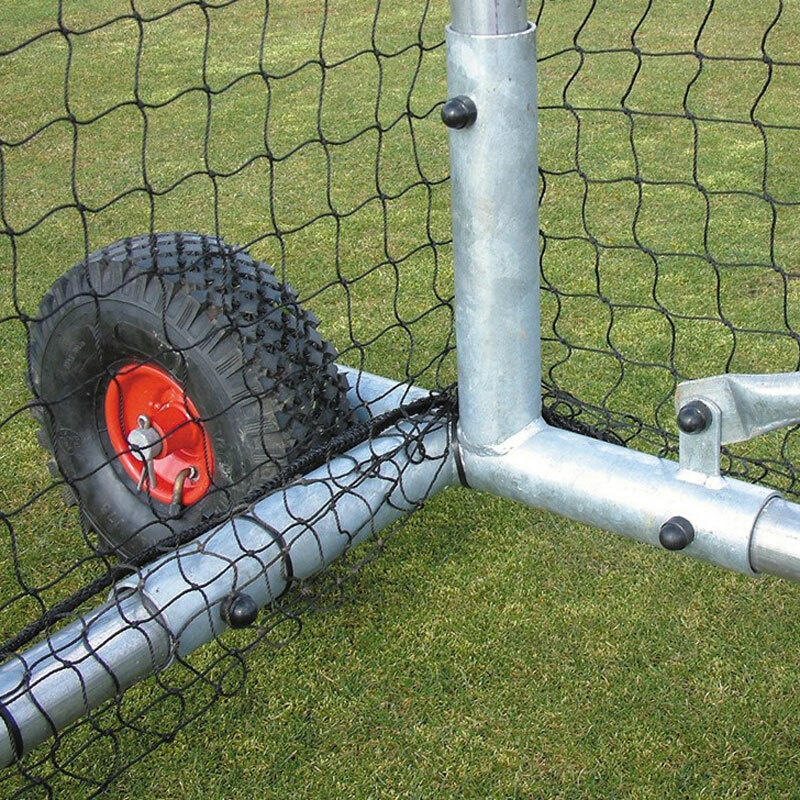 These are the ideal portable practice cages for clubs and schools as they are extremely durable, robust and can be easily transported to and from the practice field by two adults. If you opt for the lightweight aluminium option is securely anchored using the supplied pegs at all times. 1 x Set of 'U' Peg anchors. Height 3.2m x Width 3.6m x Depth 7.2m. 50mm diameter x 2mm aluminium uprights and top rods. Diagonal supports for added stability. Detachable front aluminium lifting handle to prevent unauthorised play. Surround and roof netting joined for easy installation. Complete with 'U' Peg anchors. 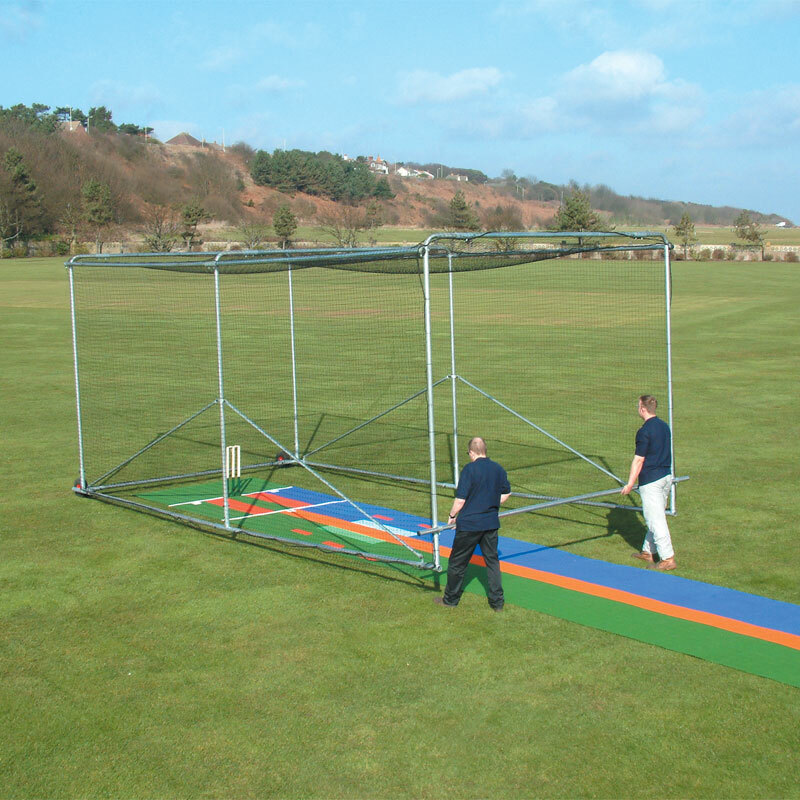 Lost the instructions for your Harrod Sport ® Portable Aluminium Premier Cricket Cage? Please Click Here to download a new copy. Lost the instructions for your Harrod Sport ® Portable Steel Premier Cricket Cage? Please Click Here to download a new copy.